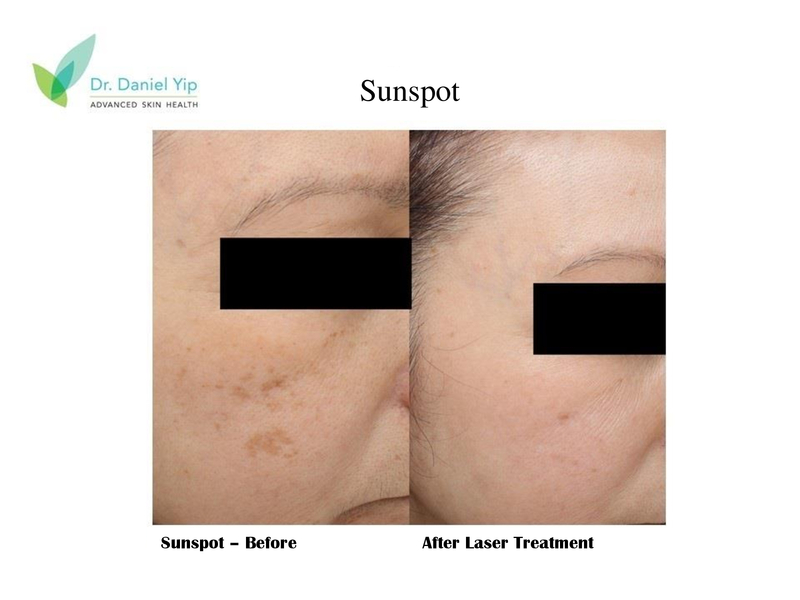 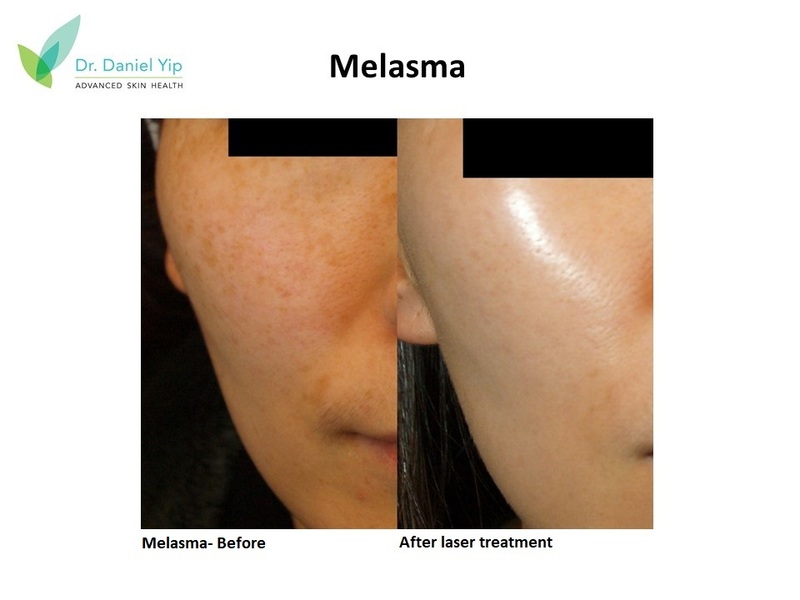 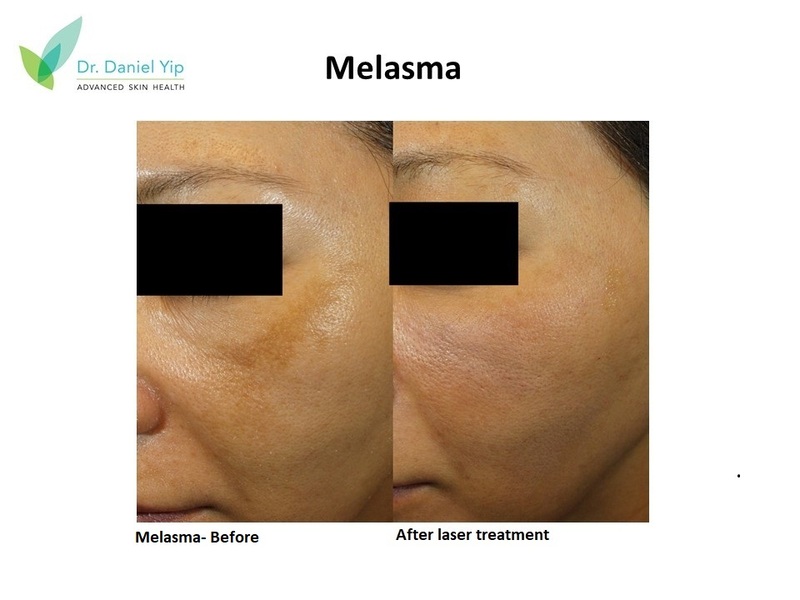 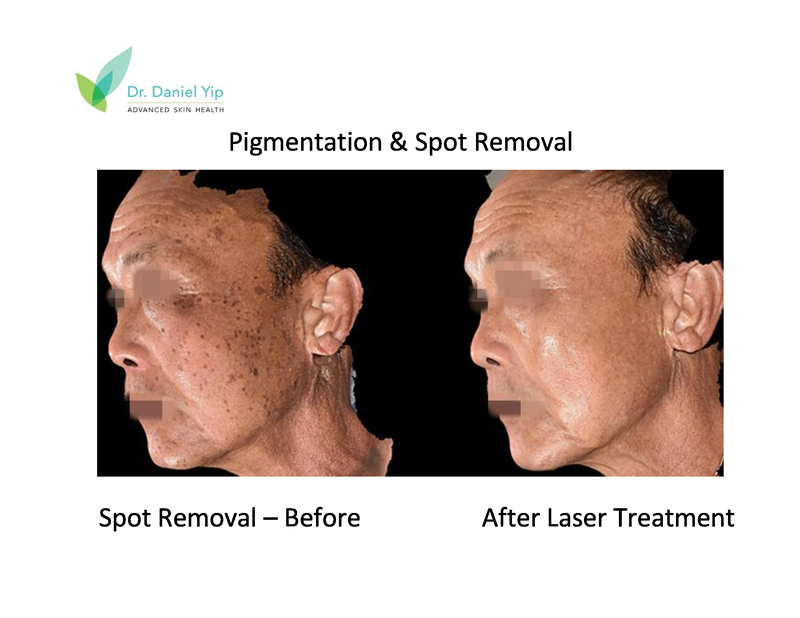 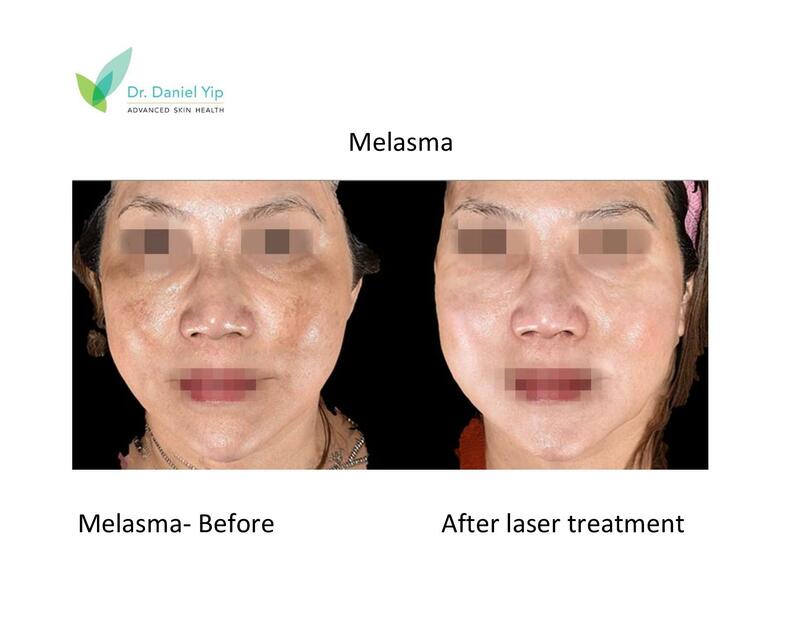 Dr. Yip's MD laser treatment regimen, which is the first of its kind in the treatment of melasma and other skin spots, is a painless procedure, which brilliantly employs the Spectral laser in a subtle manner. 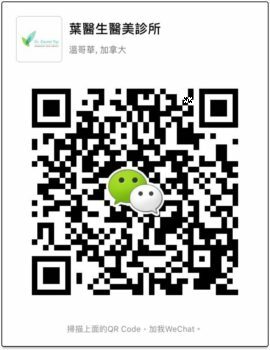 He is able to achieve a success rate that is unprecedented, while maintaining insignificant downtime and not restricting daily activities. 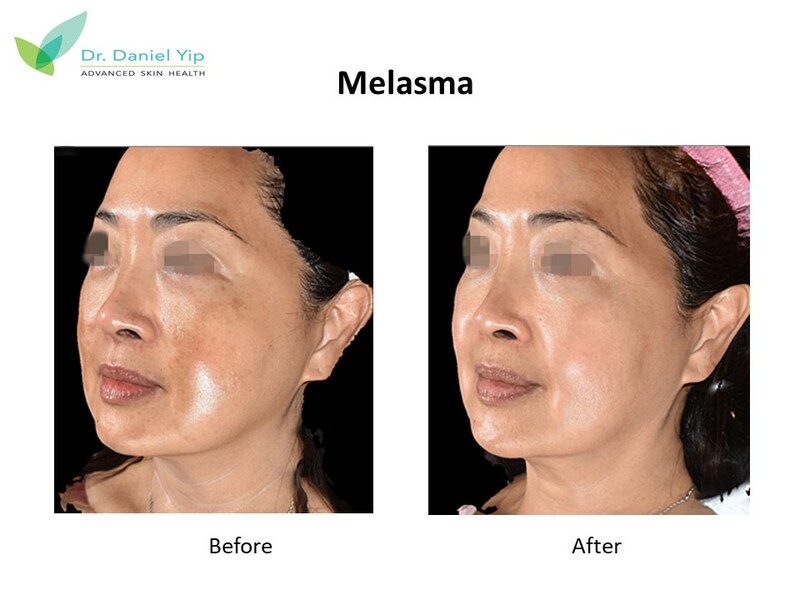 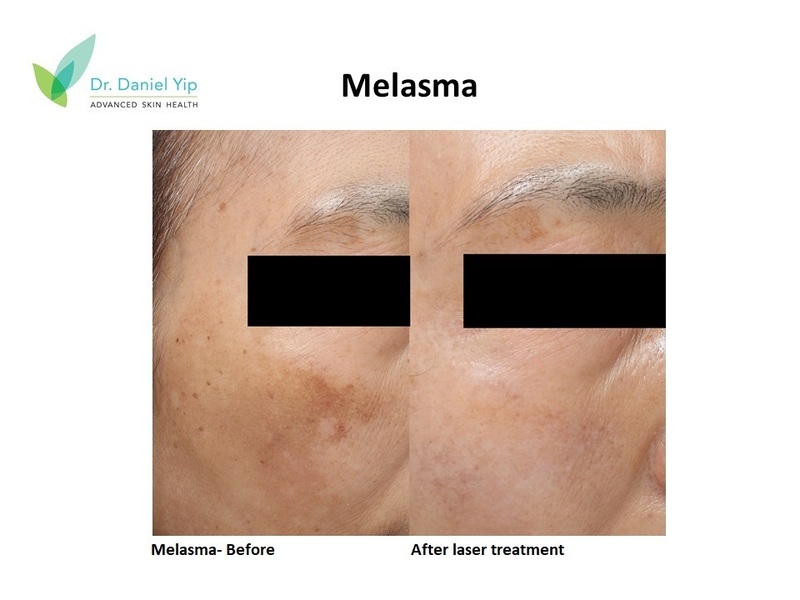 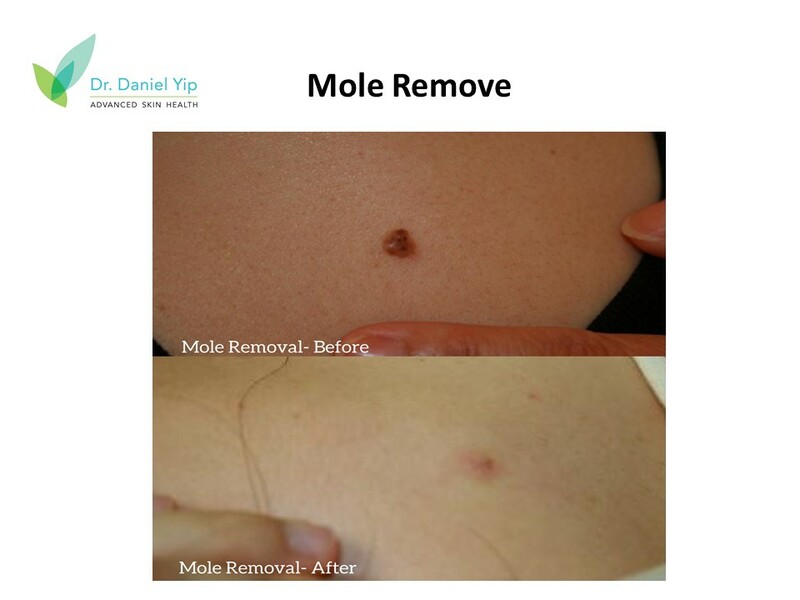 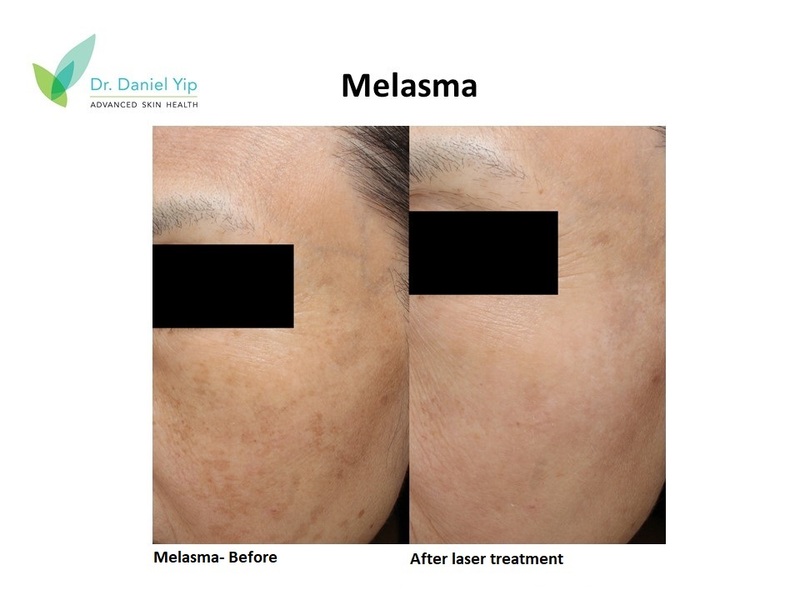 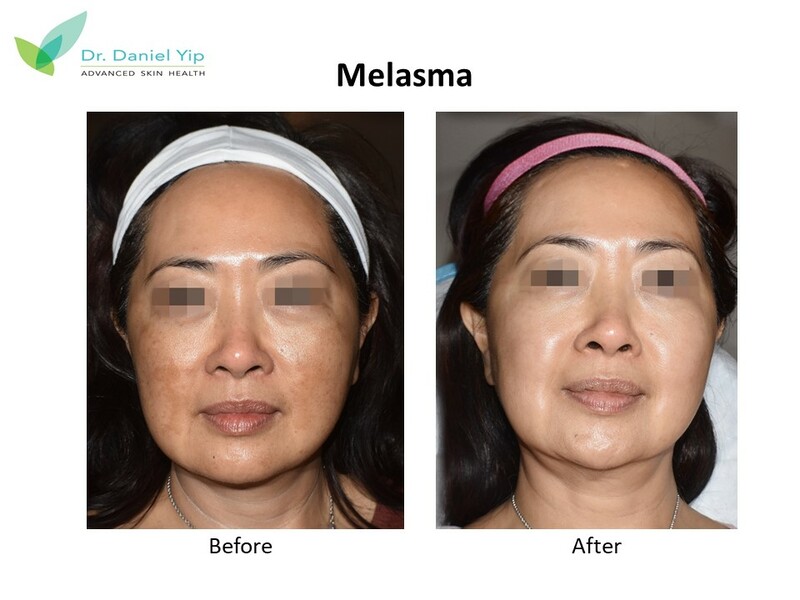 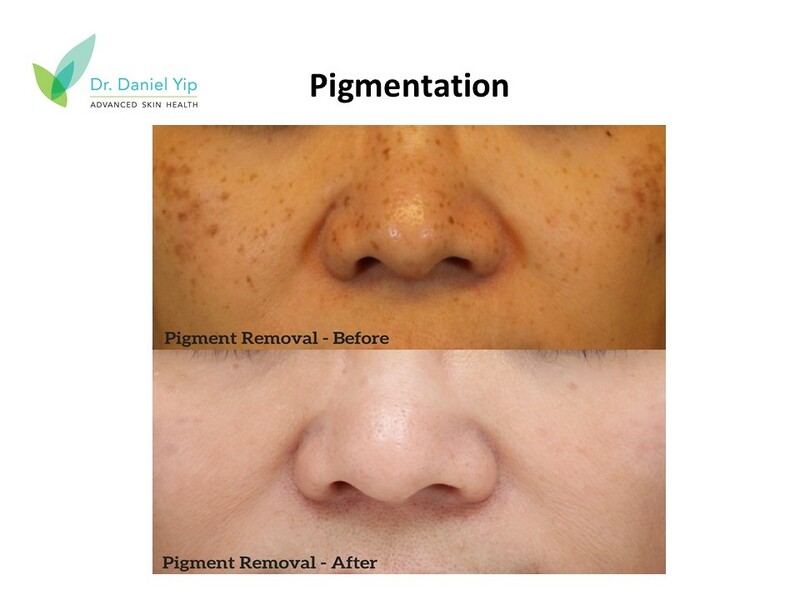 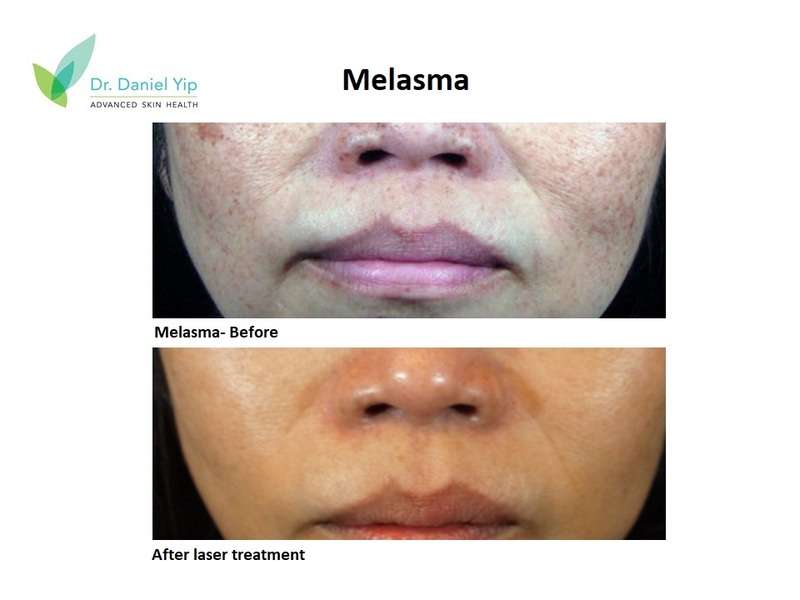 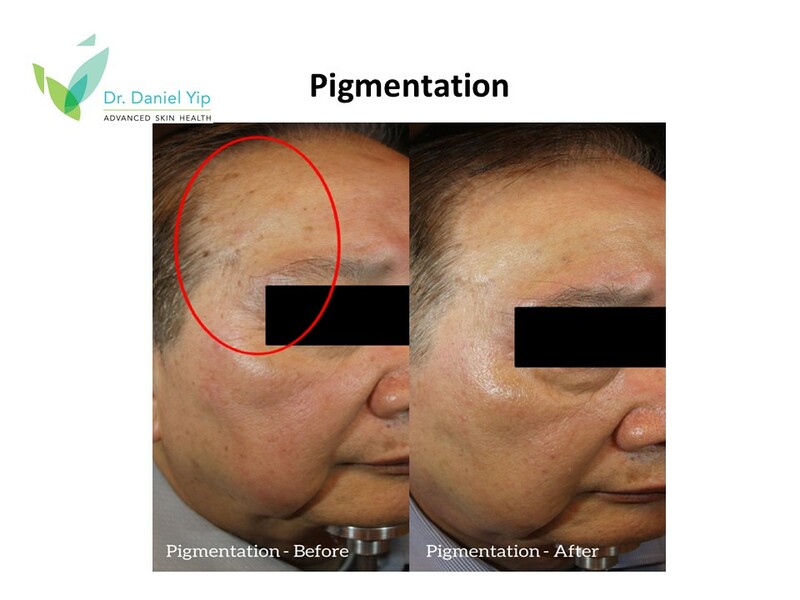 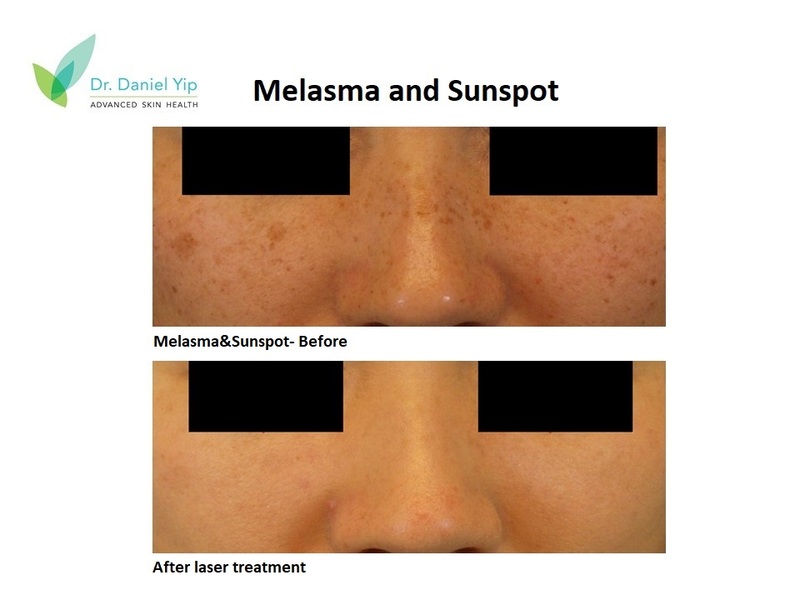 For a number of years, Dr. Yip has put smiles back on the faces of many clients who have been inflicted with melasma. 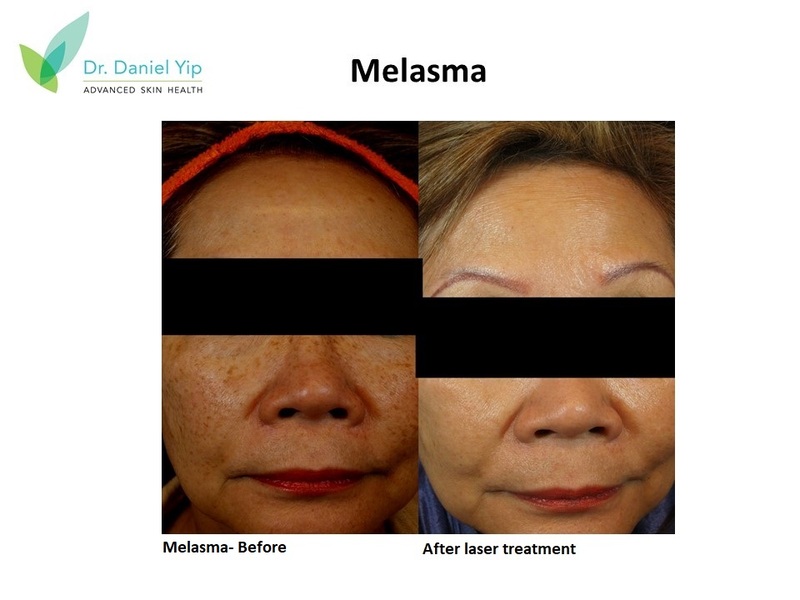 In most, the improvement has been significant. 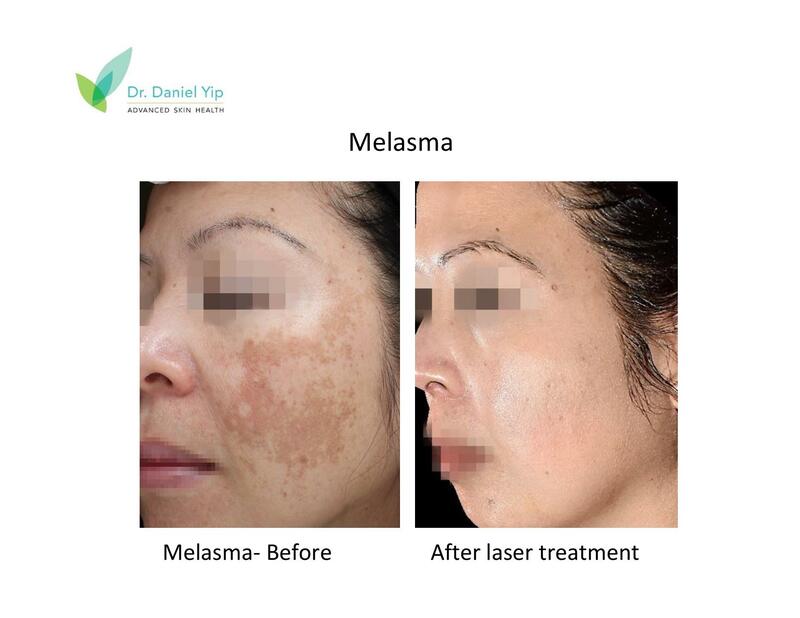 Most likely, the MD laser treatment regimen will restore your skin to its natural lustre and luminance. 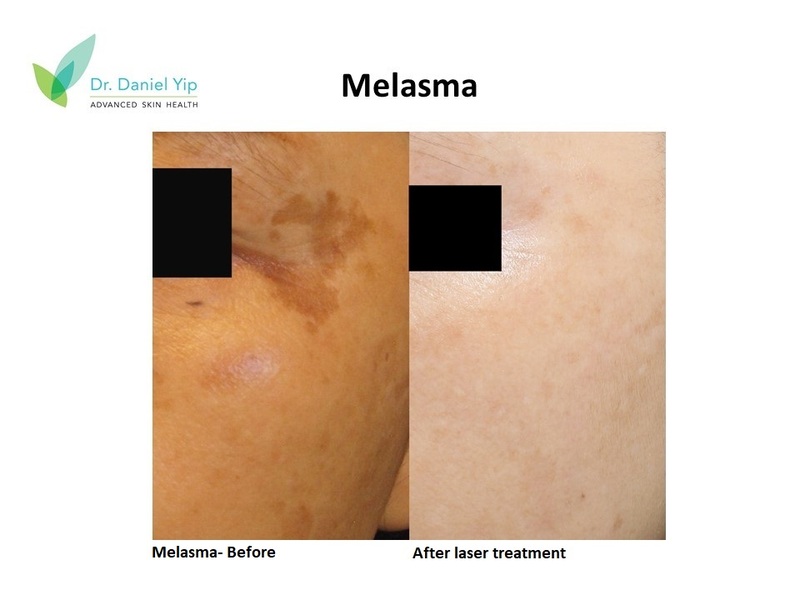 In general, if you have melasma, you should avoid the sun whenever possible. 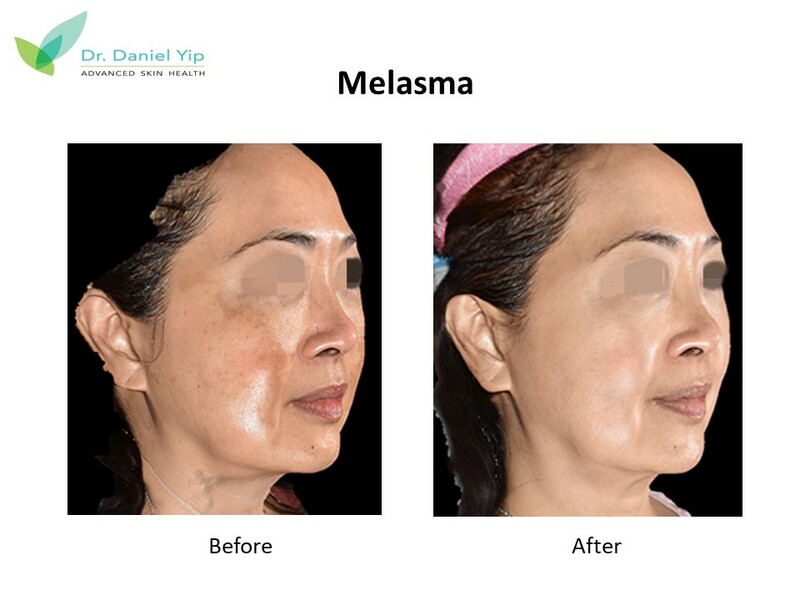 Prolonged exposure to the sun may worsen the condition. 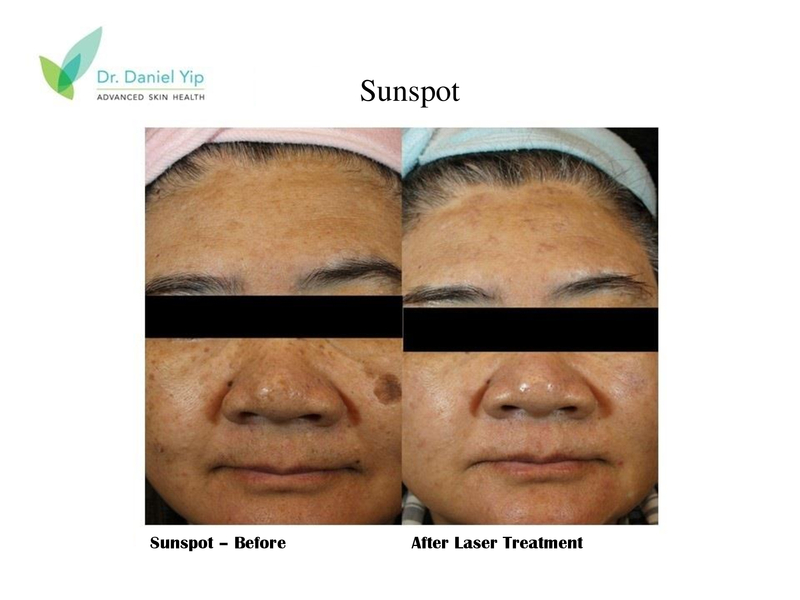 In addition, prolonged exposure to the sun can limit the effectiveness of your treatment. 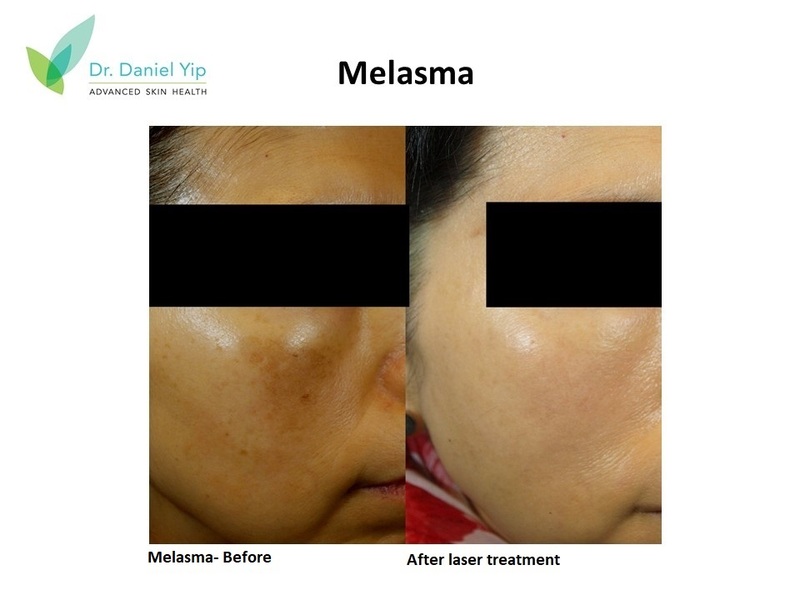 Applying a good sunscreen after MD laser treatment will not only help your treatment to work better, but will also help to slow down recurrence.